It’s amazing that NoCOUG is almost 25 years old. Our spring conference on May 19 at the Oracle Conference Center in Redwood Shores will be our 98th conference. NoCOUG member Daniel Kukla has been coming to NoCOUG conferences since 1988. How many conferences have you attended? NoCOUG provides educational content and networking opportunities that you can’t find anywhere else. Here are some inspirational quotes to keep you coming to NoCOUG conferences for another 25 years. By taking advantage of the great educational opportunities at NoCOUG, you become constantly more valuable, you learn “which to do of all the things in front of you,” and you unlearn things that just ain’t so (or just ain’t so anymore). But wait, there’s more! 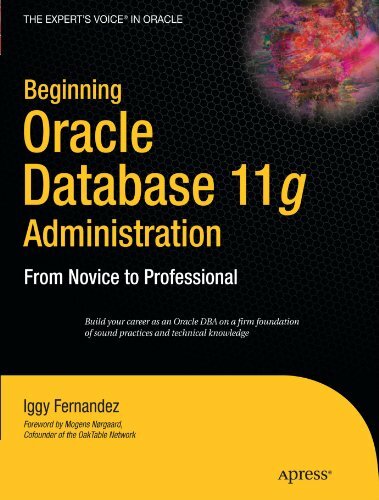 You can pick up a copy of Database Development Appliance, a virtual machine that contains a complete stack of pre-configured Oracle database and application software that no Oracle professional should be without. We hope we’ve convinced you. An RSVP would be sincerely appreciated. P.S. We only have a very small number of seats left for the two-day Understanding Storage seminar by James Morle on May 17 and 18 at the Biltmore Hotel and Suites in Santa Clara. If you are planning to register but need more time, please contact us immediately. 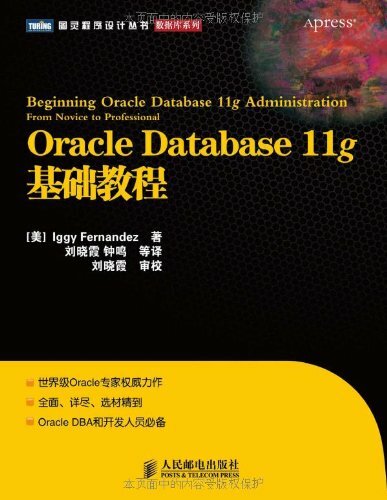 Major New Undocumented Partitioning Feature in Oracle Database 11g Release 2 Is Comic Sans really a font or a description of many people’s storage tier?